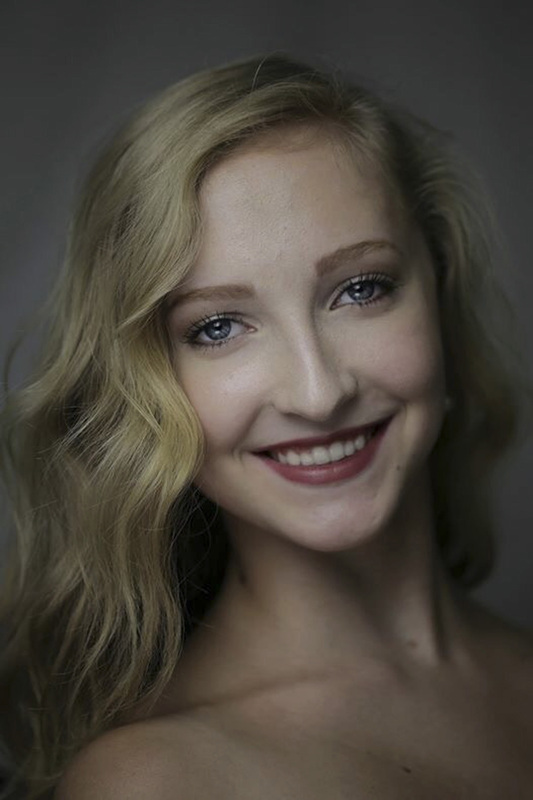 Breanne Granlund began her classical training at the age of nine years old with the Ballet Academy of Texas under the direction of Lisa Slagle. While at BAT, she danced the title role in Skibine’s Firebird and Paquita in Paquita at the Regional Dance America Southwest Convention. Granlund was chosen to be one of ABT’s National Training Scholars for three years and received the Bendor Foundation Award in 2014. She was the 2014 first place winner in the senior category at the Youth American Grand Prix, Dallas, Texas regional competition. Granlund joined the ABT Studio Company in 2014, joined the main Company as an apprentice in April 2016 and became a member of the corps de ballet in October 2016. Her repertoire includes a Porcelain Princess in Aurora’s Wedding, a Shade in La Bayadère and a little swan in Swan Lake. She created a role in Praedicere. Ms. Granlund’s performances with American Ballet Theatre are sponsored by Daniel Healy.